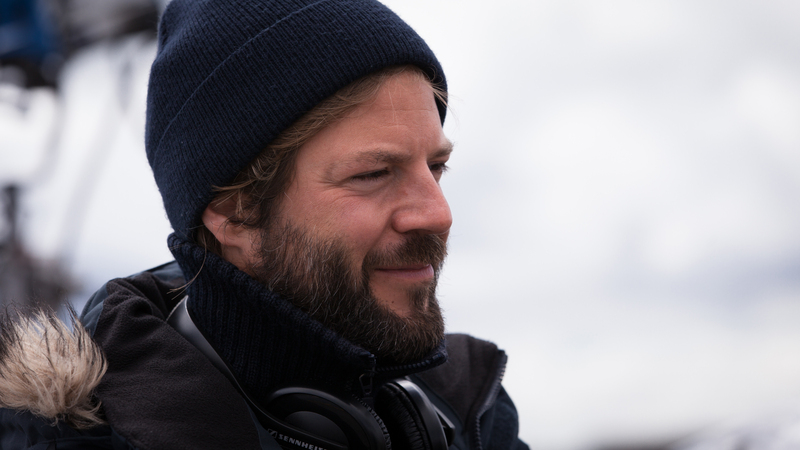 Till Endemann, born in 1976 in Hamburg, is a German film director, screenwriter and voice actor. He studied documentary film directing at the Film Academy Baden-Württemberg from 1997-2002. His 2003 film ‘Moon Landing’ won several awards and in 2010 he directed the TV drama ‘The End of Love’ with leading actors Anja Kling and Gernhard Shir. Till Endemann is the son of actor Gernot Endemann, brother of voice actor and radio play actor Jannik Endemann and half-brother of singer and actress Alicia Endemann. Solveig Karlsdottir is a crime novel writer in Reykjavik and she is quite successful, even if two murders per year in Iceland don’t offer the biggest source for inspiration. But Solveig has a big imagination and a special instinct if things aren’t all right. She can’t explain it, but she feels when something isn’t as it seems. This is the case when she now drives to her home village to look after her mother Margret, who starts to suffer of dementia. A school day friend was found dead in the harbor, apparently an accident. But Solveig isn’t happy with this explanation and reveals a family drama around fraud, financial straits and disappointed expectations.